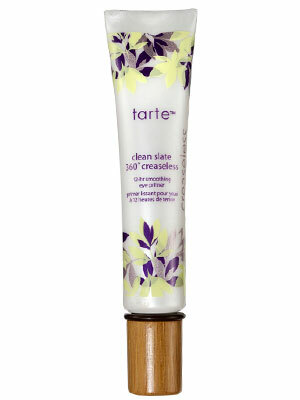 Win Free Tarte Clean Slate Creaseless 12-Hour Eye Primer at Noon EST Today! « TONIGHT – Nature’s Sleep Memory Foam Mattress Twitter Party! Want to Win a Mattress?